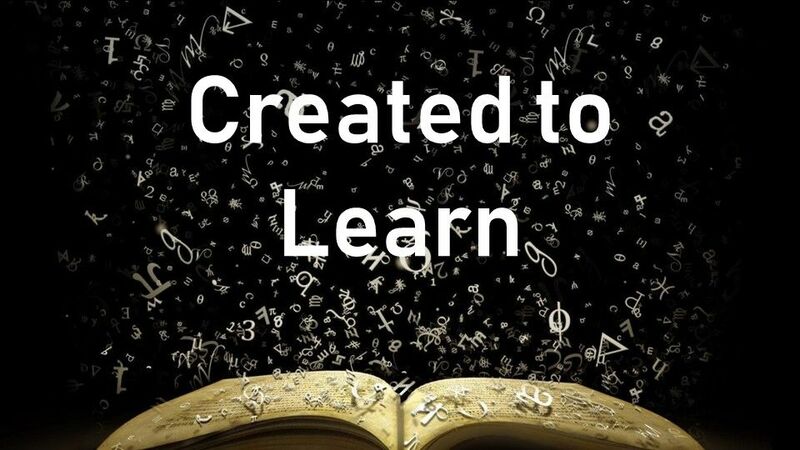 This Sunday we will kick off a three-week sermon series entitled Created to Learn. Pastor Mally will begin to explore this God-given gift that we often take for granted… our amazing capacity for learning, growth and change. At the 11:00 service we will be receiving a wonderful group of new members.